As you’ve learned by now, hopefully by what I’ve been saying, great style can be achieved at any price point. It only takes a bit of discernment and education to know what is best for you and how to pull it all together. However, if you would like to add a special piece to your wardrobe that could be with you the rest of your life, I highly recommend a Gucci handbag. In fact, I’ll go so far as to say there are two designer things every woman should own, if possible: a handbag and a piece of luggage. Choose wisely. Don’t purchase a trendy piece you won’t love it in a year or two. Go with a classic and your grandchildren will be fighting over it. If you are ready to take the plunge now, did you know you can save 20% at Gucci now through November 7? Purchase a Partner’s Card in the store for $60, which supports The Family Place programs, and start saving at Gucci and hundreds of other stores in the Dallas area. 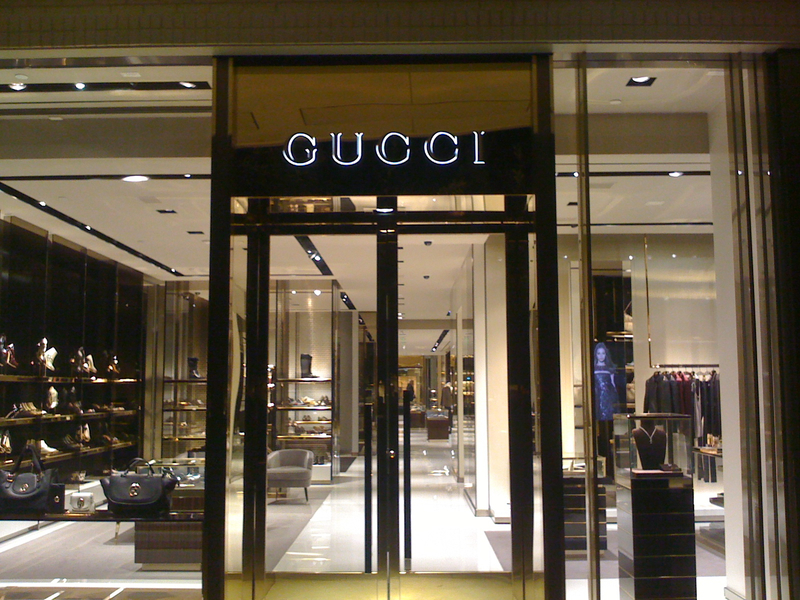 Special Event: the brand spanking new Gucci boutique at Dallas’ NorthPark Center is hosting a special event on Wed, Nov 3 from 6 – 8 p.m. Sample savories and sips whilst perusing handbags, ready-to-wear, fine jewelry, luggage and accessories. Oooo-la-laaaaa! Take this opportunity to save while helping a worthy non-profit. Send me a photo of your purchase! Wednesday, November 3rd, 6-8 pm.